This looks perfect! Need to find out where I can buy spicy pepper paste over here. Would you have tips for a substitute if not available? You should be able to find it at a Korean grocery store, if not at the Korean/International section of a supermarket. Otherwise, you can choose to omit it. 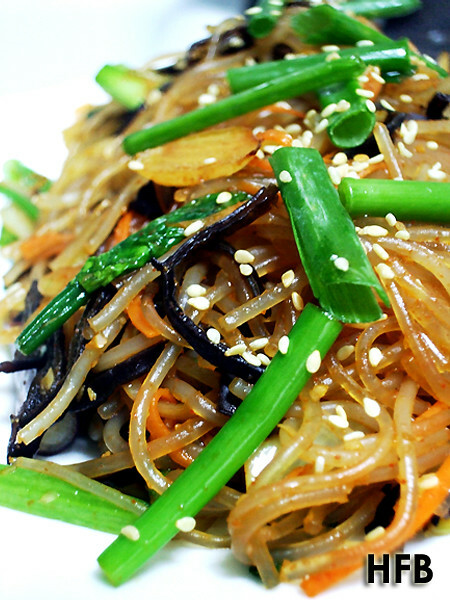 Koreans typically eat it without the spicy pepper paste, but as for me, I love it and thus decided to share the recipe!